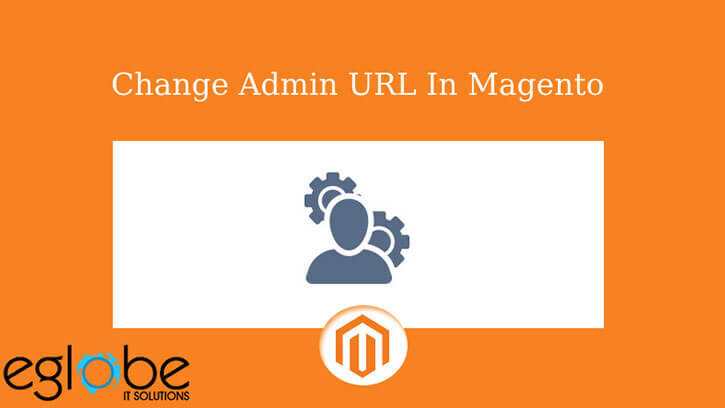 This is another easy way to change admin URL from Magento backend admin settings. Step 1: On the Admin menu, select System > Configure. Step 2: In the panel on the left, under Advanced, select Admin. Step 4: When complete, click the Save Config button.